Riley is the smallest and youngest person at summer camp, and since the whole purpose of the camp is a variety of sports competitions, he's a little nervous. He is trying to improve, but the other boys are bigger and not all that nice. Not only that, but there are a lot of creepy stories floating around the camp about evil turtles, boys that drowned, etc., that bother Riley a little more than he would like to admit. 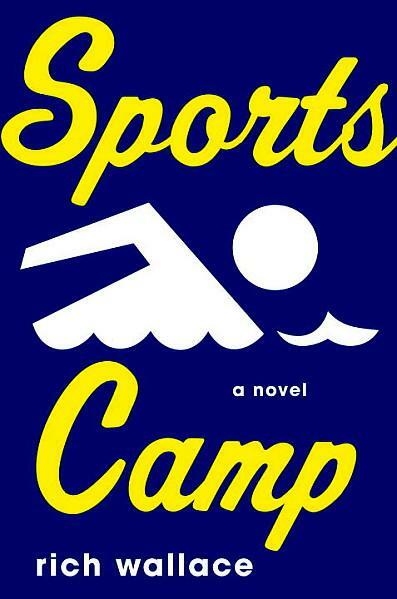 As the sports competition heats up, the stories get more and more outrageous, and Riley has to determine the best way to succeed at camp. I'm a huge Wallace fan for my lower level readers who love sports fiction, and especially like his One Good Punch for older readers. Boys will like this one, but it left me a little cold because of the constant sports, including news letters with statistics. That's just me. Le Vann, Kate. 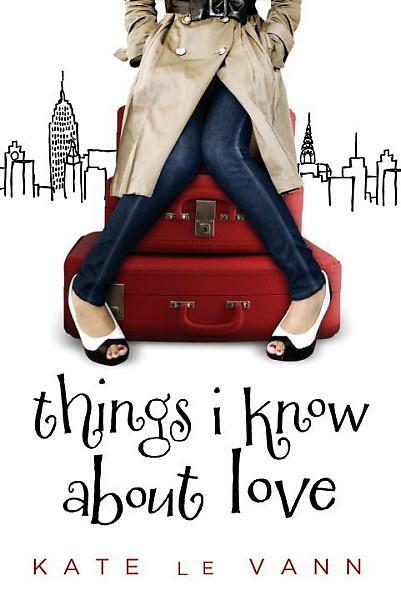 Things I know About Love. This is a fairly pleasant and predictable romance until the end, when it took a completely unexpected and rather Lurlene McDaniel-esque turn. Wow. Did not see that coming. I wasn't wild about the "blog" format, since it really isn't that different from a regular diary format, and the ending just gobsmacked me. I'm not sure about this one-- would I recommend it to people who wanted a happy book or a sad one? Maybe it's more for high school, since the brother is in college.